June 1, 2018 /Photography News/ The World Conference for the Well-being of Children in Geneva, Switzerland proclaimed June 1st to be the International Children's Day in 1925. 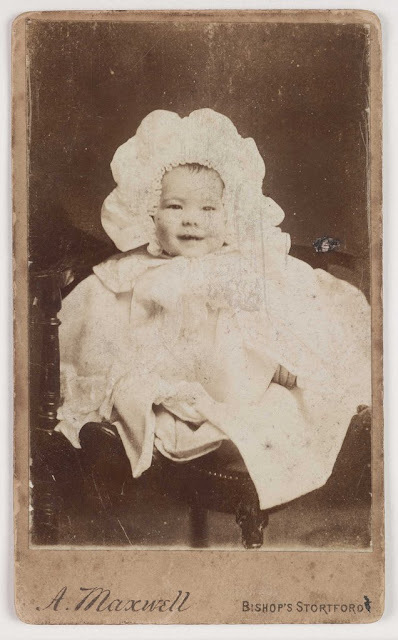 To celebrate the spirit of childhood, here is a small selection of the photographs from the collection of the National Media Museum (UK), that were displayed as part of the exhibition Baby: Picturing the Ideal Human, 1840s to Now. 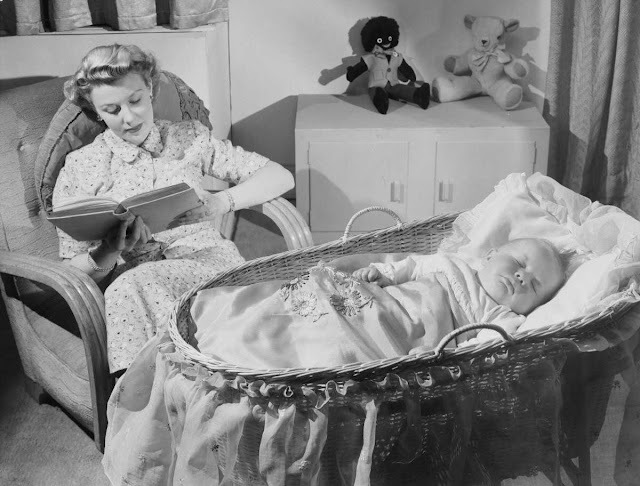 Woman reads as baby sleeps. Photographic Advertising Limited. Collection of National Media Museum. Photographic Advertising Limited (1929-1977) created stock advertising images with the potential for selling a range of products. Idyllic household and family scenes were very popular. Baby show. Reuben Saidman (1906-1967); Digital positive from glass negative. Collection of National Media Museum.This photograph is from the Daily Herald Archive, held at the National Media Museum. 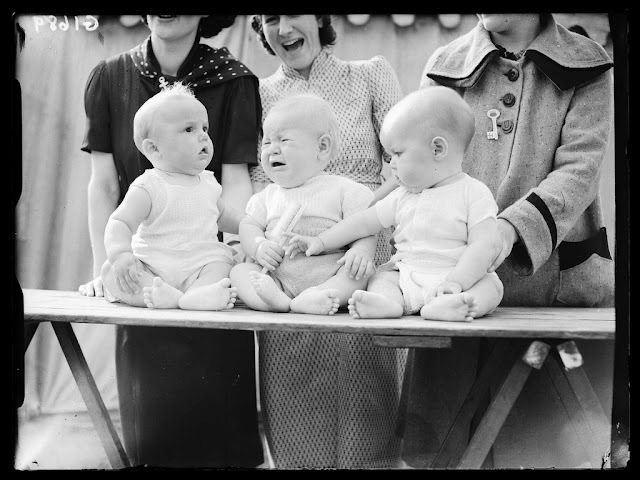 It is a collection of over three million press photographs, dating from c.1911-1970. 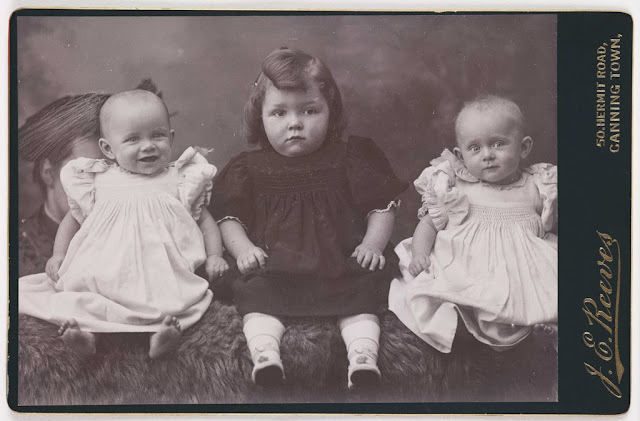 A cabinet card of three children. J E Reeves; Cabinet Card. Collection of National Media Museum. A woman, probably their mother, can be seen behind them. 'Mother and Child'. 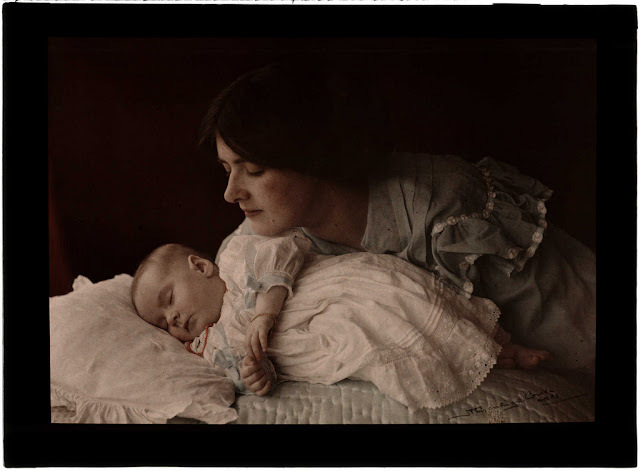 Henry Essenhigh Corke (1883-1919); Autochrome. Collection of National Media Museum. This is an autochrome - an early colour process which used a glass plate covered in microscopic, red, green and blue grains of potato starch. 'The Awakening'. Emma Barton (1872-1938); Carbon. Collection of National Media Museum. 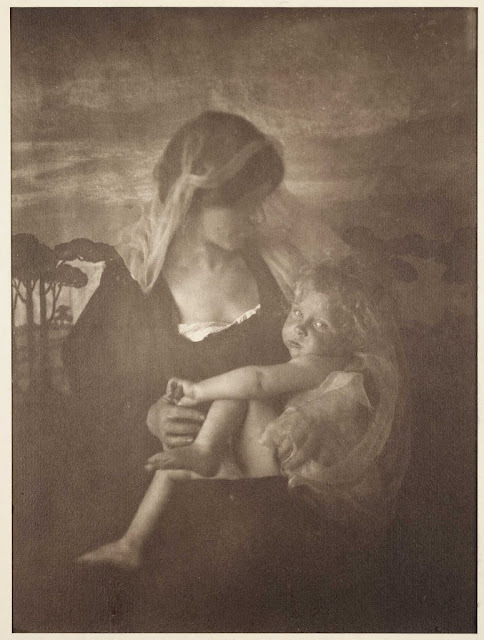 Emma Barton received the Royal Photographic Society Medal in 1903 for this photograph. 'Mother and Child'. Rudolf Dührkoop (1848-1918); Opalotype. Collection of National Media Museum. This is an opalotype - a photograph on white glass. A Maxwell; Carte-de-Visite. Collection of National Media Museum. I like the photos. Since I have some similar, what is the best route to selling mine? 1888 Kodak introduced the first consumer camera. Point and click. Sok we kamu bobogohan sama si eta. Biarin aku mah mau ganti dp we ku kata-kata sedih, tuluy bari listening angkasa - luka. 22 comments so far. What do you think?